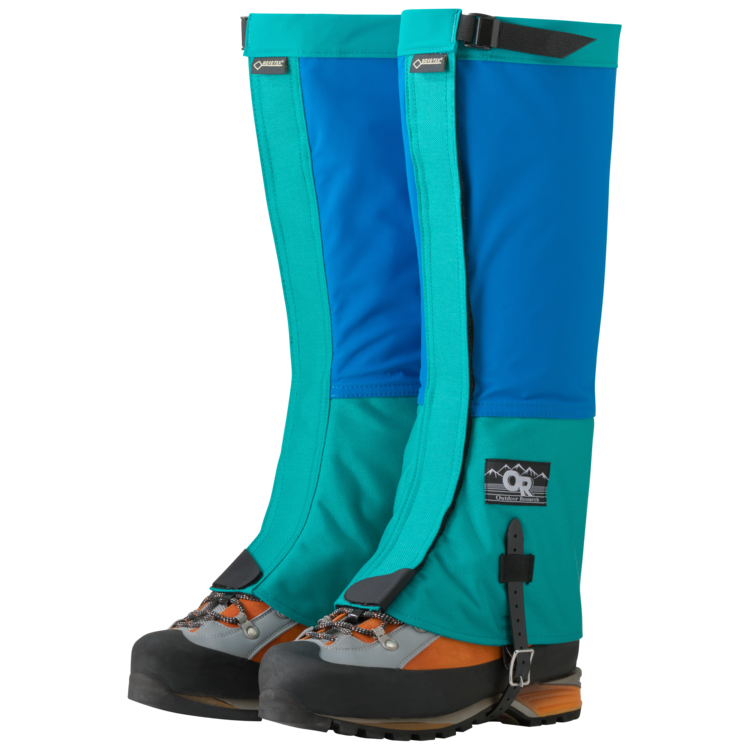 We've infused bold new retro colors into the flagship Crocodile Gaiters that set the standard for expedition-quality footwear protection. 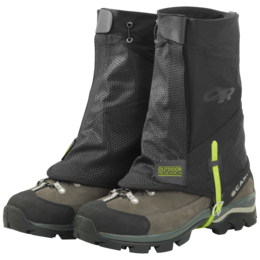 Tough-as-nails GORE-TEX 3L and Cordura blend guards against sharp rocks and ice, while a double-stitched front closure and 1000D woven foot panel seriously seals out the elements. 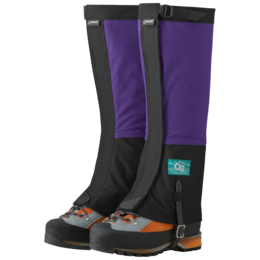 An instep strap of triple-bartacked BioThane webbing and buckle top closure ensure your gaiter is here to stay - and turns a few heads. Because nothing says serious fun more than the energy of the 80's. 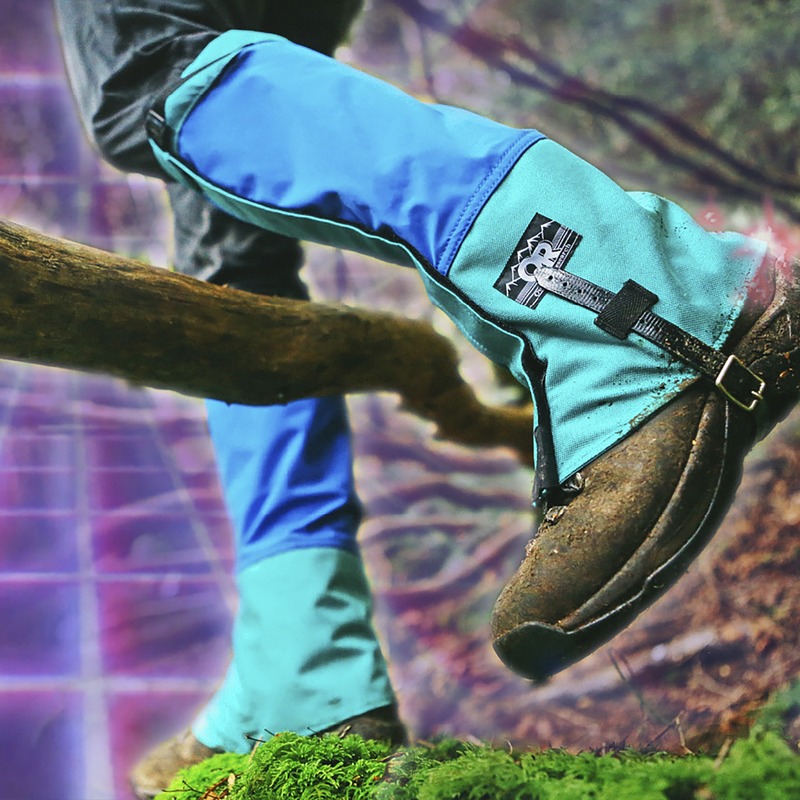 Also celebrated for their 80’s time-traveling superpowers, the RetroActive Leakproof Leg Warmers are the best way to juice up leg day in the decade of your dreams. First pair still going strong over 25 years old, the new ones will last even longer since they are built even more bullet proof. 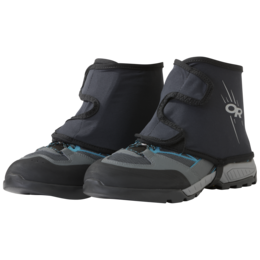 I used these on a mountaintop snowshoe at 10,000 feet in fresh powder. 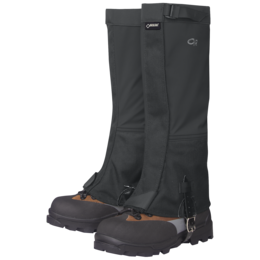 Combined with waterproof boots, I was not only dry but very warm. 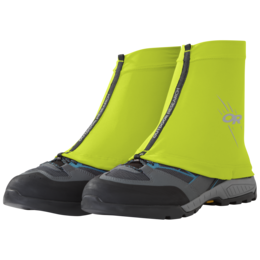 These do fit very snug on the leg (as they should) and prevented any melting snow from getting down into my socks, which was appreciated. 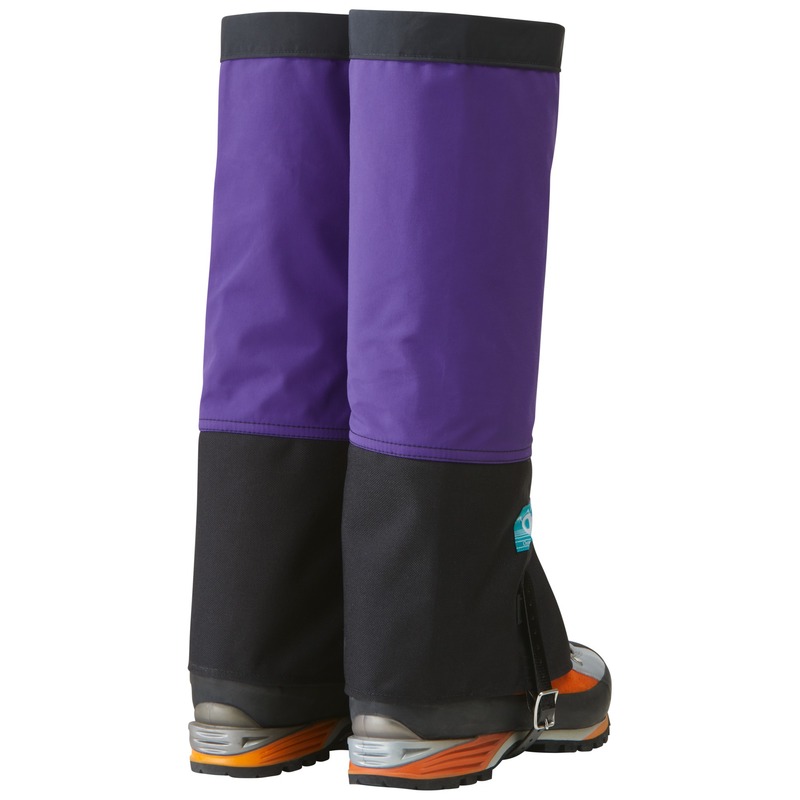 They aren't terribly heavy for their size, though they are a bit bulky and don't pack down very well. 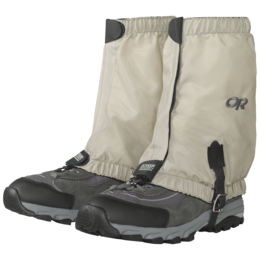 The Retro Gaiters work great, the XL size comfortably fit my size 14 winter hiking boots, and they come up to just below my knee, so the upper cinch strap does not restrict movement of the calf muscle Primarily use them for winter hiking and snowshoeing where they successfully keep boots, socks and lower pants dry and have never felt dampness on the lower leg due to trapped perspiration, thanks to the breathable GoreTex. All in all , a well designed and functional product. Been using these bad boys for years. Still the best out there in my opinion. The retro purple is a fresh look. 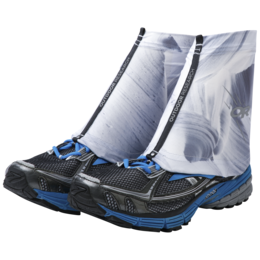 There have been newer gaiters on the market from other companies but OR does it best! Amazing. 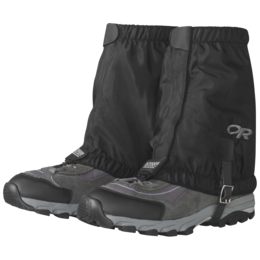 Use them for trail running in the snow because I hate wearing pants/leggings and they are a great alternative. Was elated when I found these online in size small, everywhere else I checked only had mediums. Managed to snag the last pair. 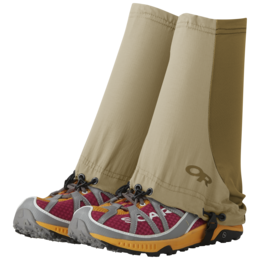 They fit perfectly over tights/leggings, though I haven't tried them over pants. I have thick calves, so over pants, a med might be better. 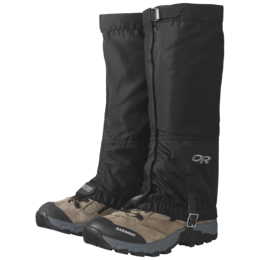 However at that point I'd probably wear snow pants. 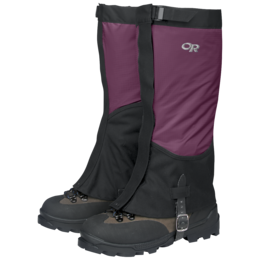 Overall, very impressed by the quality and they look and feel like they'll last me a lifetime (fingers crossed). Stoked to put these bad boys to work. I have used Crocodiles forever. 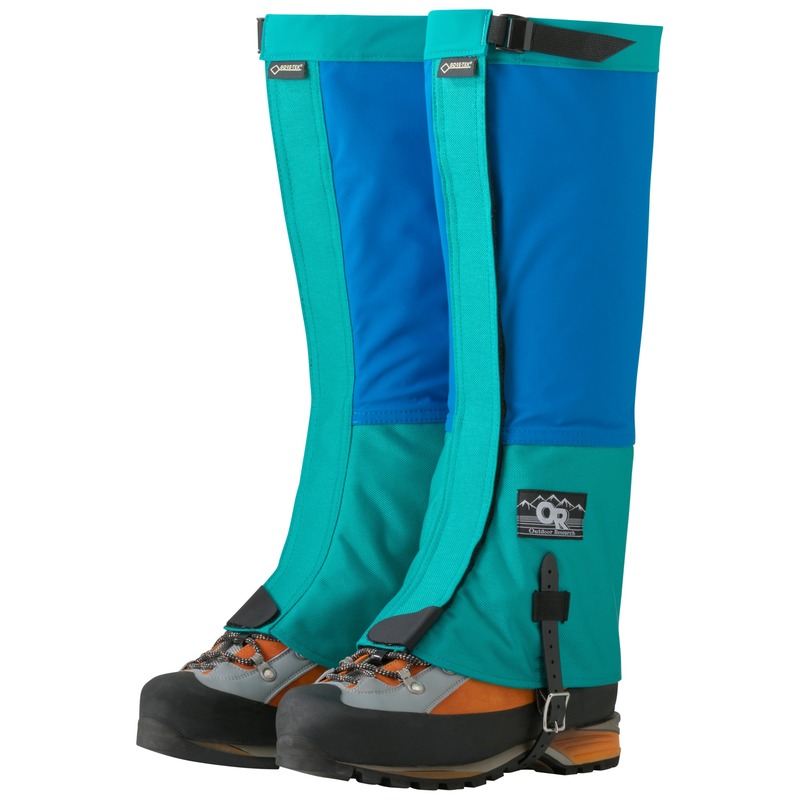 Ordered these for my wife. 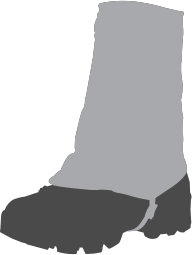 I own at least 4 pair. 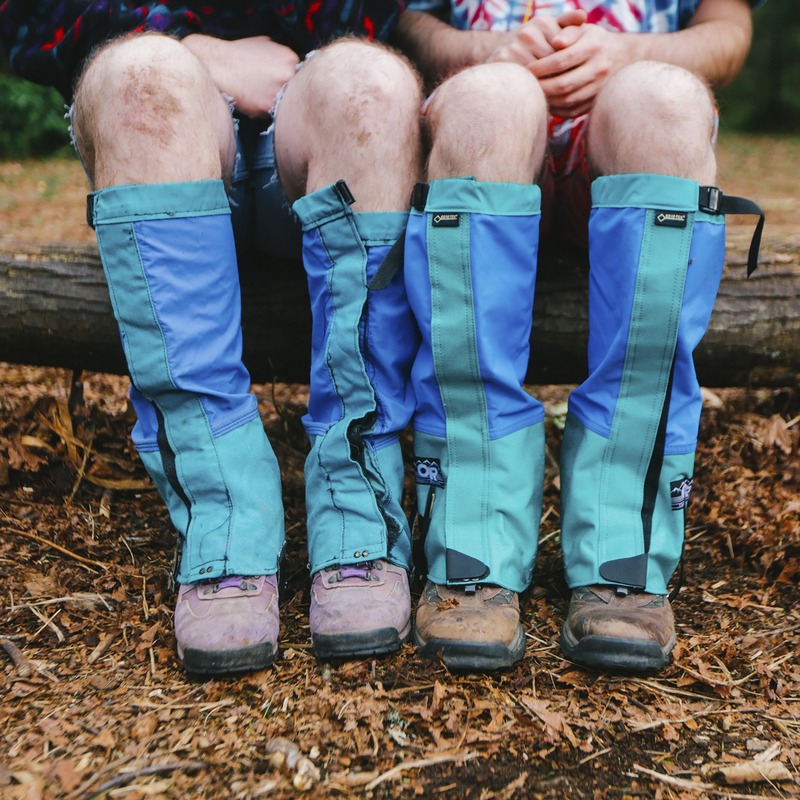 AWESOMEGAITERS! 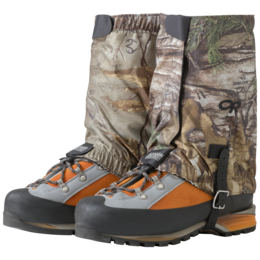 Just do yourself a favor and get the standard for gaiters. You won't be disappointed. These things hold up very well, and perform almost flawlessly. 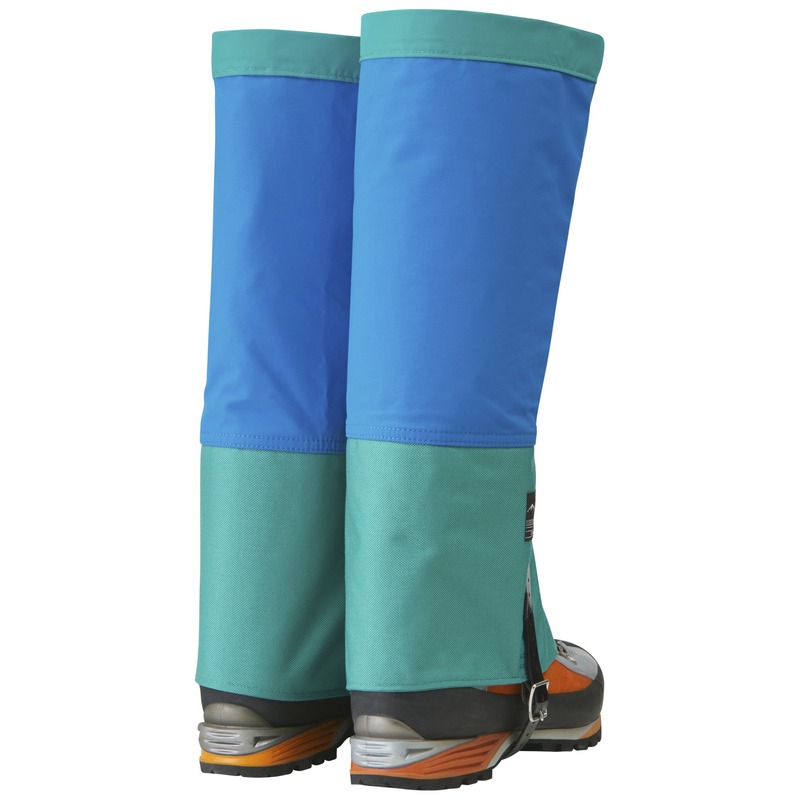 They are durable and will last a long while if you take good care. This is my second set. 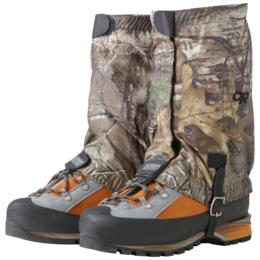 I love a good pair of gaiters and these are honestly the best pair I've ever owned! They are super cute while being bomb proof at the same time.